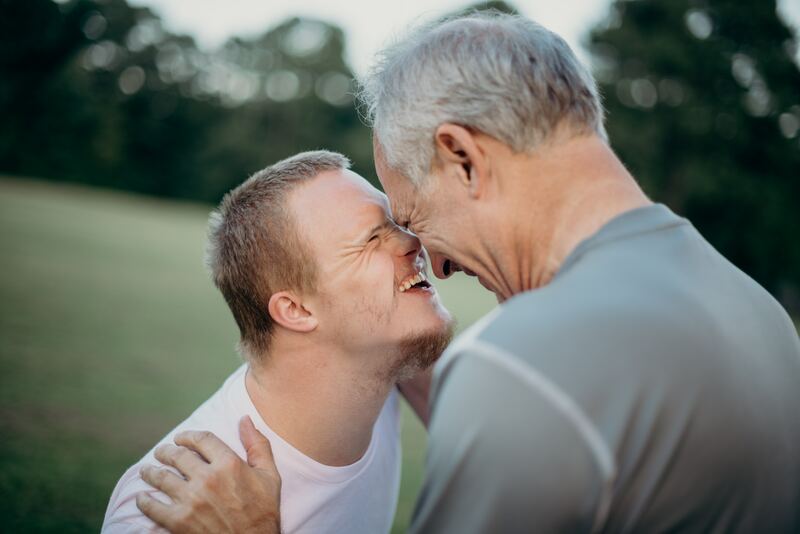 Providing support services for individuals with disabilities means you understand first-hand what families experience when trying to negotiate service eligibility in an effort to secure the best care for the person they love. As a service provider, you are also a trusted resource for families as they navigate the ever-changing legal landscape that dictates benefit eligibility. As services providers, the job of maintaining and meeting the guidelines of means-tested benefits, Medicaid and Supplemental Security Income (SSI) can be taxing and time consuming. Medicaid and SSI benefits are those available to individuals with minimal income and minimal assets and resources. If a person’s income or resources increase and exceed the specified limit, he or she will no longer be eligible for the benefit. It’s a tricky road to navigate. People with disabilities receiving residential-related services, paid for by Medicaid (waivers), must contribute toward the cost of their care with money from earnings or from other sources such as SSDI payments. The cost of these services are designed so that the individual receiving care can only keep a small amount of money. Often referred to as a personal allowance, this money can be used to pay for items the publicly funded services do not cover. These life-enriching items can include travel, entertainment, education and other things that improve an individual’s quality of life but are often not available to the individual because eligibility requirements dictate and limit the amount of the personal allowance. When this is the case, such items are either unattainable or have to be paid for by a parent, even if their child is an adult. The Disability Foundation’s community pooled trusts offer an option to assist individuals in enriching their lives through trust disbursements, which provide supplemental need items or services. Through the establishment of either the Ohio Community Pooled Annuity Trust (OCPAT) or the Ohio Community Flexible-Spending Trust, individuals are able to request and receive quarterly disbursements, by a personal representative of their choosing, and can then allocate their disbursement to items they choose which might include a night out at the movies, a new handbag, a day-trip or outing, or other personal care or special interest items. Access to supplemental needs items, as they are often referred to, and the opportunity to make a choice about how to enrich your own life can mean the difference between someone surviving and thriving for someone with a disability. For more information on The Disability Foundation and our trusts check out our FAQs or contact us for more information or to have one of our trust experts speak to your staff to help you navigate the ins and outs of maintaining benefit eligibility and improving the lives of people with disabilities through pooled trusts.